Red Queen Iracebeth costume by Disney, for girls. 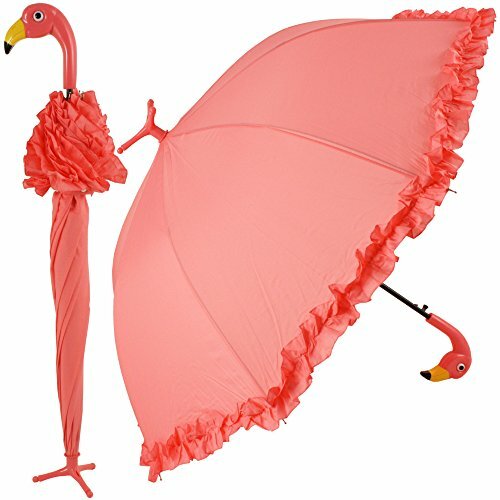 Includes a dress and petticoat. Gorgeous and very detailed Red Queen dress, as she wears in Disneys live action movie. 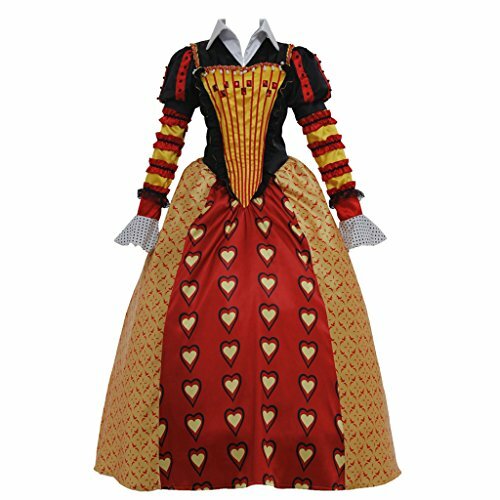 Queen of Hearts costume. Includes Gold Crown and Tunic.